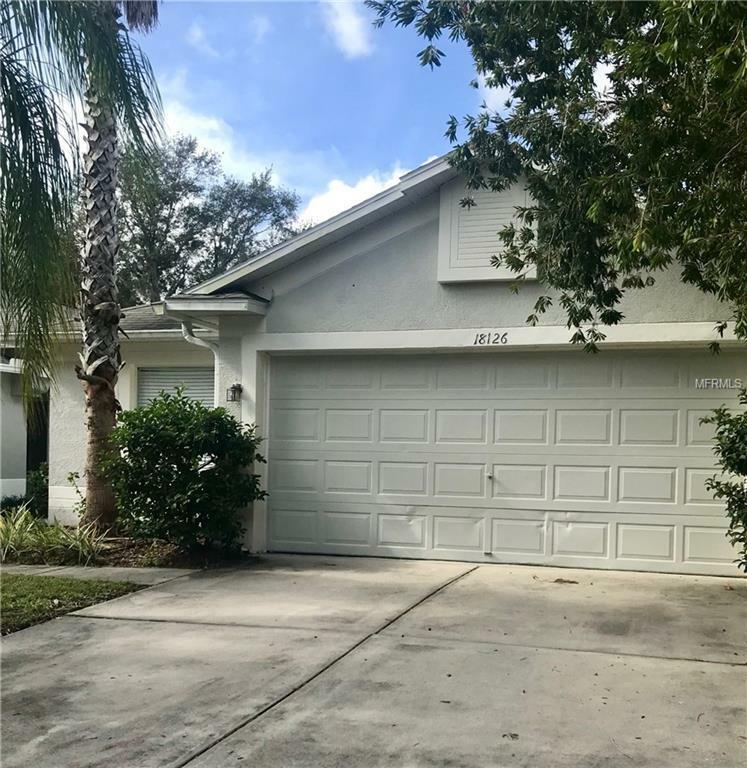 Clean, move in ready 3/2/2 in the popular golf course community of Heritage Isles Golf and Country Club. This affordable home is ready for occupancy. Split floor plan, huge great room, large back yard and a screened lanai. The master is a big size with a walk in closet and double vanity. Separate laundry area with washer/dryer hook ups. Heritage Isles is a great community with pool, tennis courts, playground, community center, and more! 1 year minimum lease per HOA. $50 application fee per adult plus $200 one time HOA fee. Small pet only.